Zara’s Planet, the Irish owned equestrian travel company, is launching a pre-Christmas promotion with great value and an opportunity to help support Limpopo Valley School, a tiny Montessori school run by Limpopo Valley Horse Safaris for their staff and children. The school http://www.limpopovalleyschool.co.za/caters for ten children between the ages of two and six and is a free service. The Limpopo safaris are for seven nights and are available for three dates in December; 13-20, 20-27 and 27 Dec to 3 Jan and in February one is departing every Sunday. 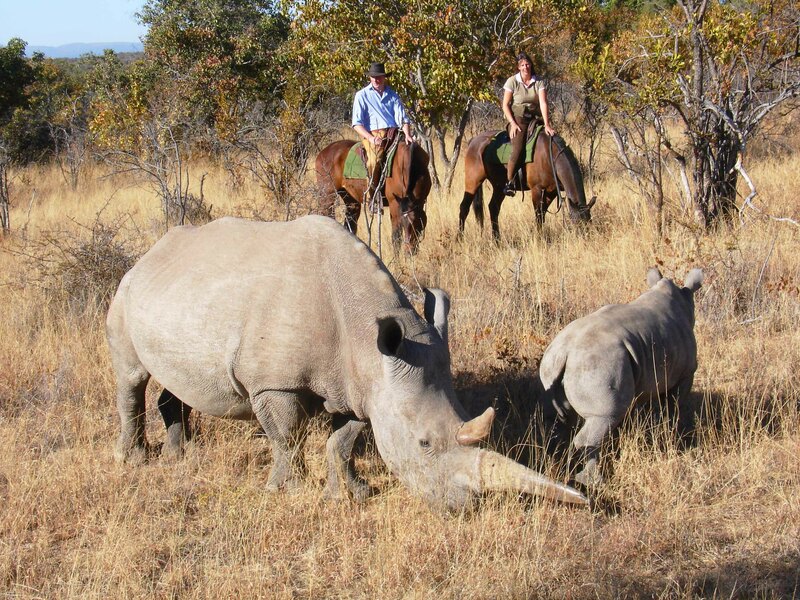 The Limpopo safari operates from the Mashatu Game Reserve at the eastern tip of Botswana. Mashatu is 30,000 hectares and is well known for great herds of elephant (some 800 live there), numerous big cats, leopards, lions, cheetahs and cerval. The area is known as The Land of the Giants because of the magnificent Baobab Tree (of The Little Prince fame), huge sandstone outcrops, magnificent plains and the Mashatus trees. The area is perfect for horse riding, with many natural ditches and logs to jump, regular game sightings including antelopes, wild dogs, jackals, bat eared foxes and giraffe. It is not uncommon to canter with herds of zebra and wilderbeast across the plains. Intrepid holiday makers are invited to bring out school materials (books, writing implements, toys) in exchange for a free night in the December safari. Alternatively, holidaymakers can bring out a no longer needed saddle which would be donated to the villagers, and will be given a free night in exchange, these can be checked in as sporting equipment as no extra charge to the holidaymaker. Closer to home, holiday makers who share Zara’s Planet facebook page with 100 friends can also avail of a free night. Finally, anyone taking a holiday in December or February can avail of 50percent off their next visit to Botswana in 2013.